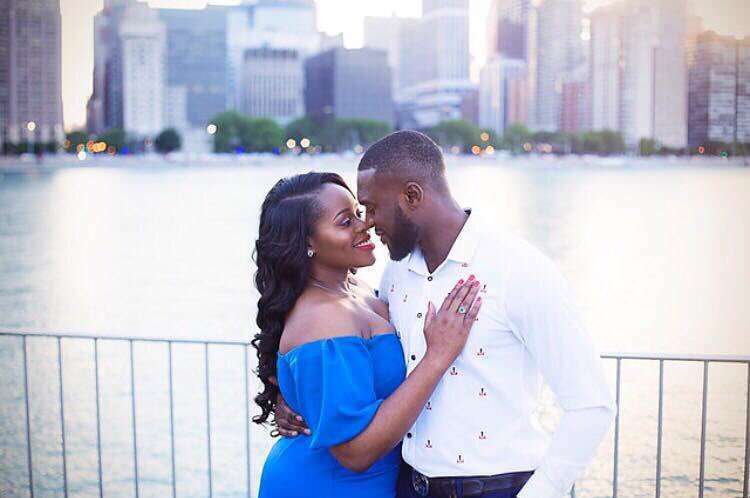 Nollywood actor, Kenneth Okolie and fiancé, Jessica Nwaka, have announced their wedding date. The couple have made it public that they are ready to walk down the aisle on December 16, 2017 and have gone ahead to release their beautiful pre-wedding pictures. Kenneth who was crowned the finest man in Nigeria in 2010 sdrop the news on his Instagram page earlier in the week. The couple announced their engagement in January and have had their traditional wedding few months back. Now we look forward to an amazing wedding party.